We're looking forward to Spring 2017, our sixth season in Los Alamos. We will have teams for the U13, U15, and high-school levels, so we are accepting kids from age 9 to high school seniors. We're striving to introduce a High School Girls program for 2017. Though we do not currently have a separate girls' youth program, girls are welcome to play in a coed environment. 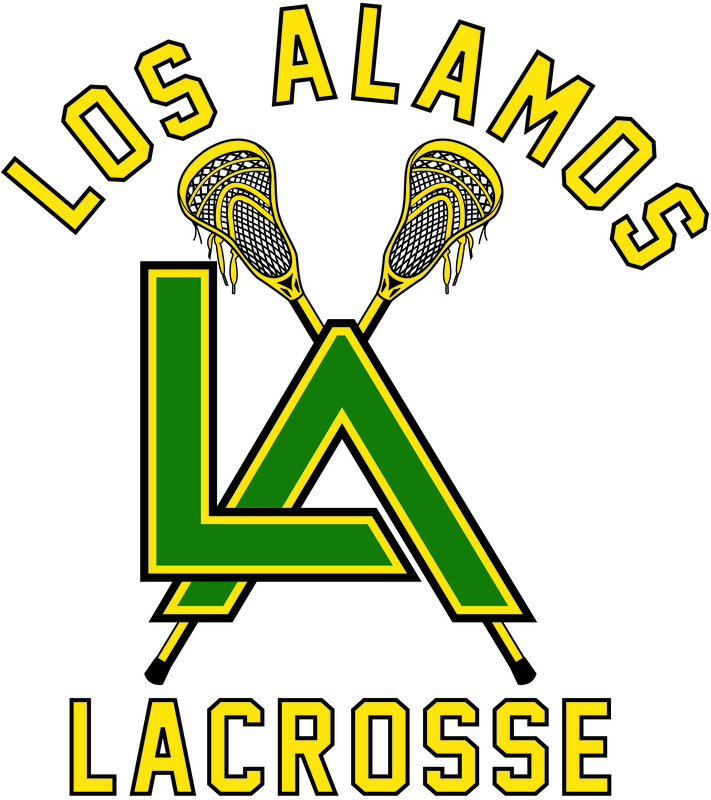 The mission of Los Alamos Youth Lacrosse is to provide the opportunity for youth in northern New Mexico to play the fast-paced, exciting, and FUN game of lacrosse. We are dedicated to developing lacrosse skills in young athletes of all abilities and are committed to protecting the integrity of the game. We strive to create a positive experience for all players by promoting good sportsmanship, teamwork, and respect for coaches, players, and officials. Our goal is for each athlete to have a positive, character-building experience that helps develop a healthy body and mind.